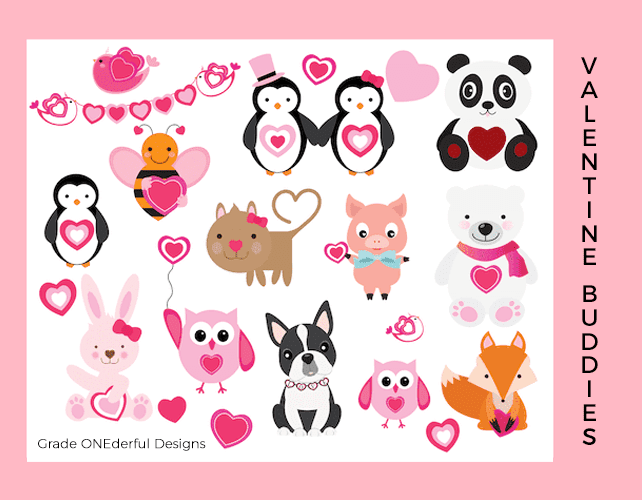 Last year I posted 14 days worth of Valentine clipart freebies. If you love clipart, you absolutely do not want to miss these. If you CLICK HERE you'll find hearts, arrows, cupcakes, dinosaurs, papers, ladybugs and more! So get on over there and enjoy the goodness. I also have a new/old clipart set. Actually, it's more old than new. But I made it over a year ago and when I went back and looked at it again I realized I needed to tidy up a few things. I gave them a more uniform look ... flat icons without strokes (it was a bit of a mixed bag before). 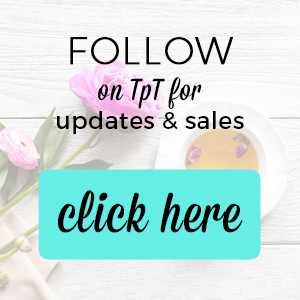 If you purchased the set earlier, be sure to go back to TpT and download again. If you purchased from Etsy, here's that link. I LOVE all your comments! © Barbara Leyne and Grade Onederful Designs, 2018. Unauthorized use and/or duplication of this material without express and written permission from this blog’s author and/or owner is strictly prohibited. Excerpts and links may be used, provided that full and clear credit is given to Barbara Leyne and Grade Onederful Designs with appropriate and specific direction to the original content.